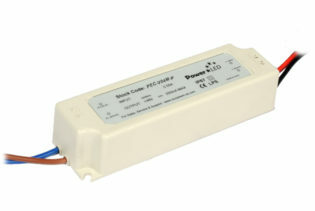 PEC-V01C-PD is a constant voltage 16W, LED driver with wide range 90 to 305VAC input and rated output of 12VDC, 1.34A. 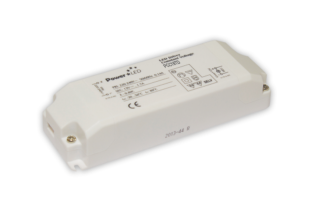 Designed with an IP67 waterproof rating enabling them to be resistant to ingress from water to the level of low pressure jets and is totally protected against dust. 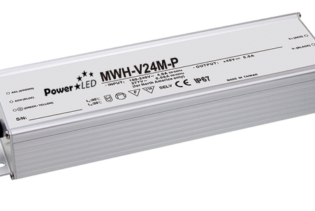 Featuring a three in one dimming capability of 1~10V, PWM and resistive dimming. 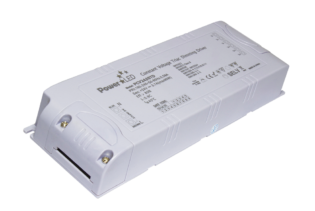 PEC-V01C-PD is a constant voltage, 16W LED driver with an improved wide range of 90 to 305VAC input, rated output of 12VDC and an output current range of 1.34A. 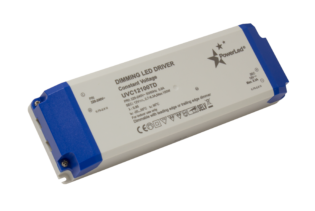 It is designed with an IP67 waterproof rating enabling them to be resistant to ingress from water to the level of low pressure jets and is totally protected against dust. 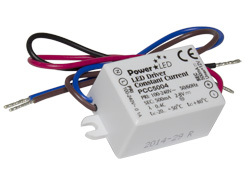 PEC-V01C-PD features a thee in one dimming capability of 1~10V, PWM and resistive dimming, making them ideal for both indoor and outdoor lighting solutions that are alike. 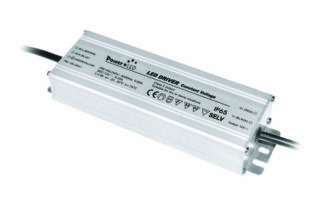 Also incorporating a class II output and a high efficiency of 83%.